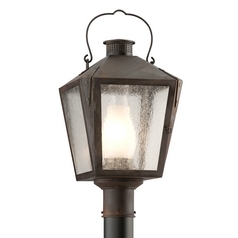 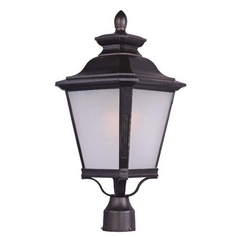 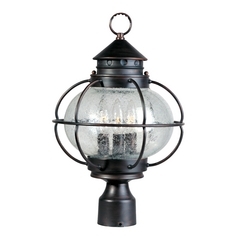 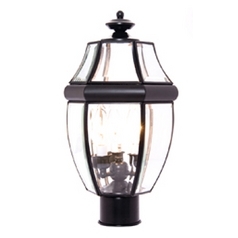 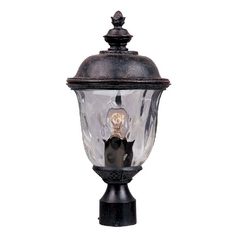 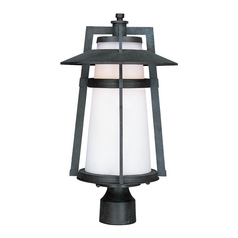 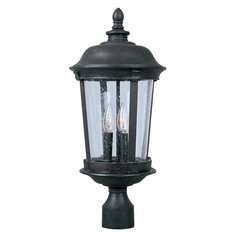 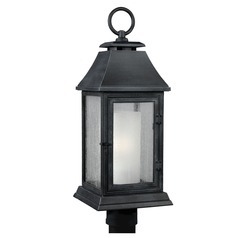 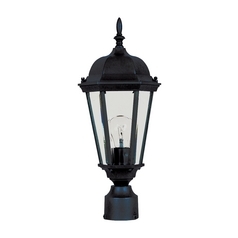 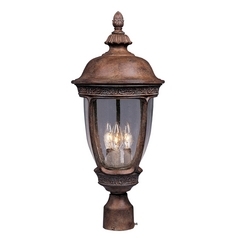 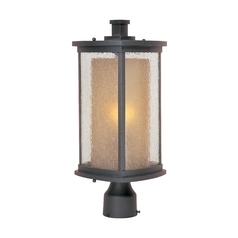 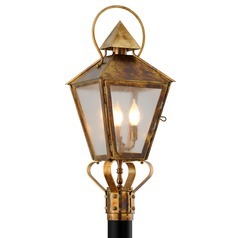 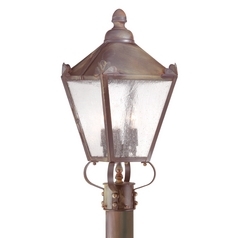 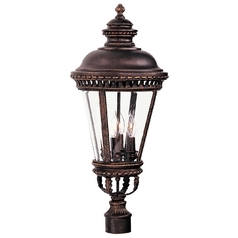 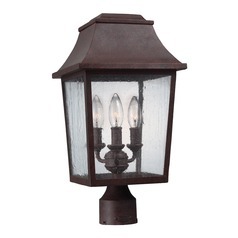 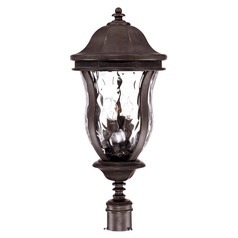 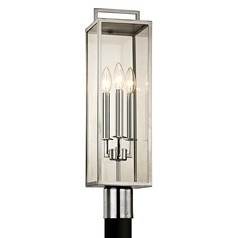 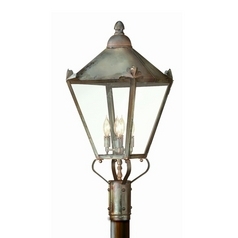 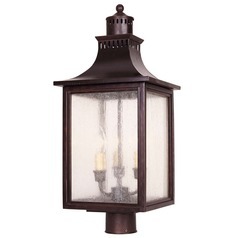 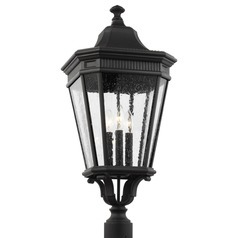 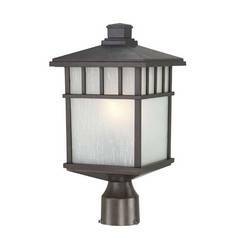 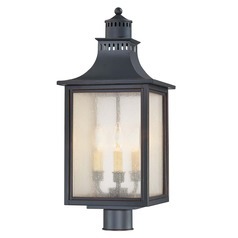 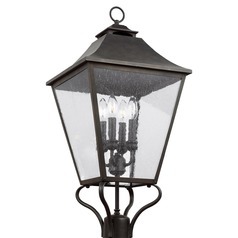 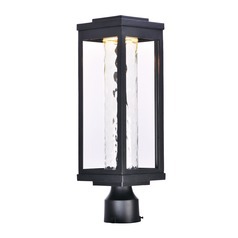 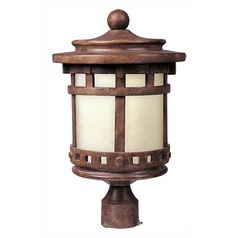 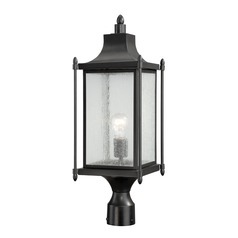 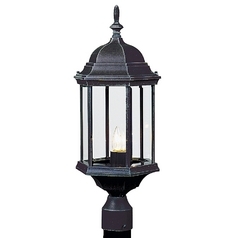 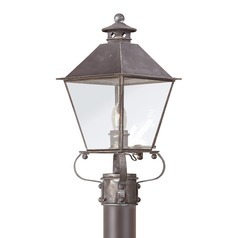 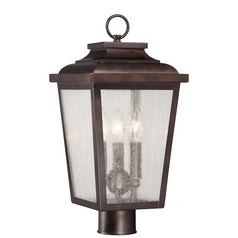 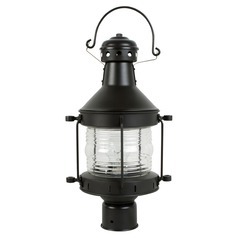 Give your home an old world feel while lighting the way for yourself and visitors with one of our beautiful post lights. 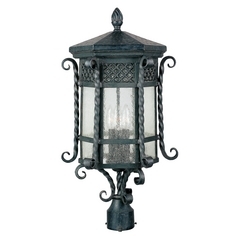 You'll find a variety of styles and themes, from classical lantern designs to more modern fare. 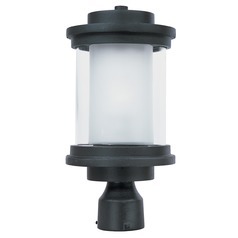 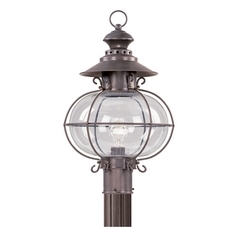 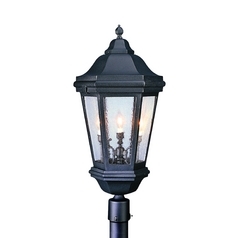 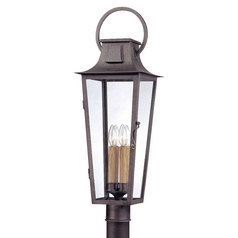 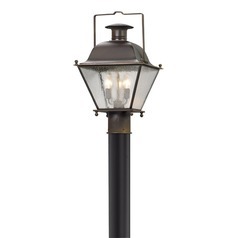 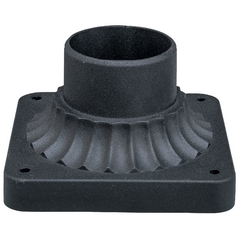 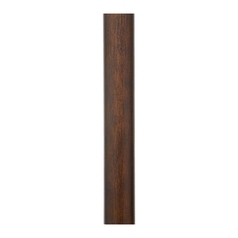 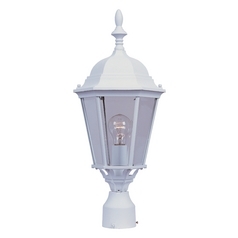 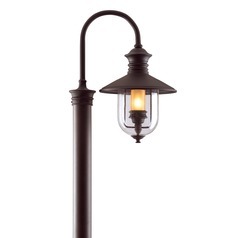 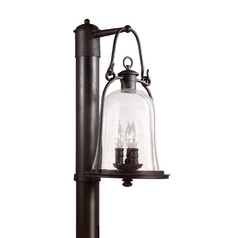 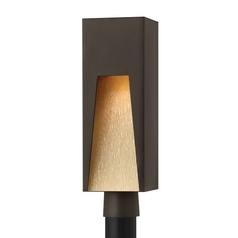 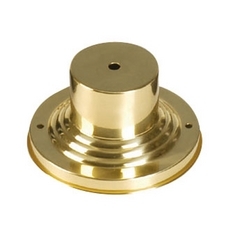 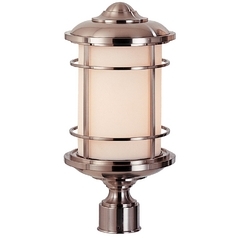 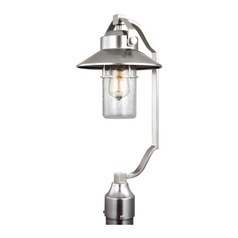 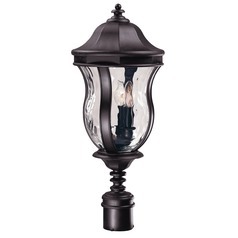 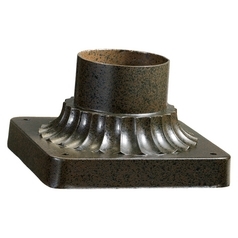 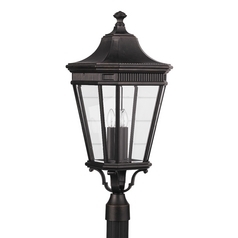 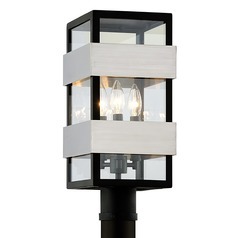 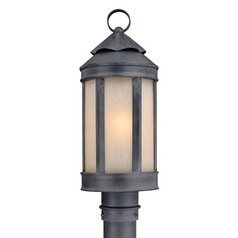 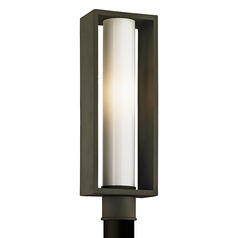 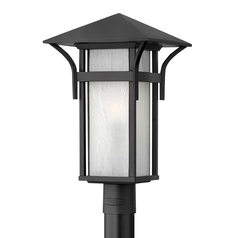 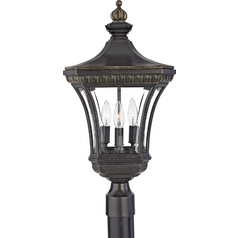 You can also choose post accessories, pier mounts, and posts to easily install your new lighting. 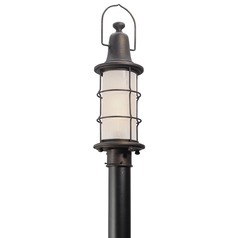 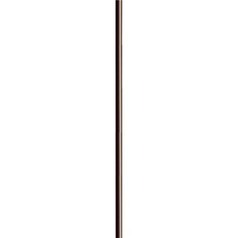 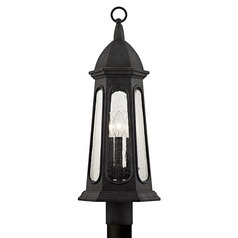 Place these post lights anywhere around your yard. 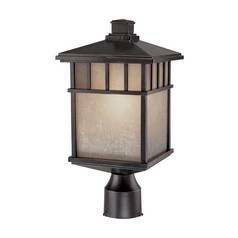 Whether you want to illuminate your garden to enjoy it on summer evenings, or you want to find your porch steps just a bit easier at night. 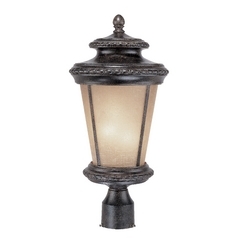 Choose from various finish options to easily coordinate with your home, and pair your light with additional lighting from our collections for a beautifully put together look. 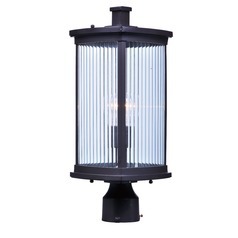 It's all right here for the taking at Destination Lighting.